Spread the word. We’ll be at Embarcadero 3 between Gap and Ann Taylor facing Sacramento St. tomorrow at noon. This is a People in Plaza gig and is a FREE out door concert. We play from 12-1PM. The weather should be lovely! 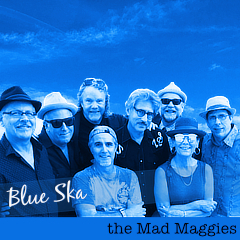 free, live music, out of doors, people in plazas, the mad maggies.